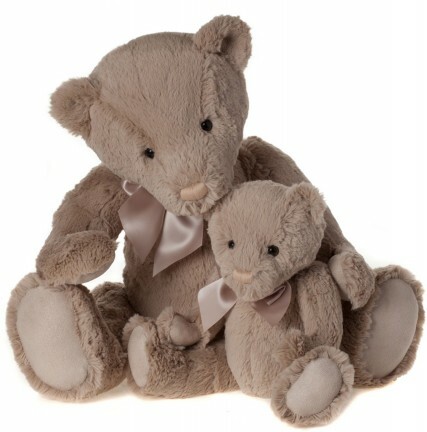 Charlie Bears Baby soft and cuddly baby products are suitable for babies from birth and are made to the highest standard. An ideal gift for a christening present....baby will love him. Please note: this description applies only to the smaller bear...only one bear will be despatched.